I was about to write on something completely different today, when I discovered the following internal Matlab bug (and workaround) that I thought could be useful to some readers, so I changed my plans and the original article will see light next week (or the next, or whenever…). This line uses hgconvertunits to get the figure-based normalized units of the axes. hgconvertunits is an internal semi-documented helper function that convert a Handle-Graphics position vector in one set of units into another position vector in other units based on some other reference HG object. For example, it can tell me what the position of an internal control is in normalized figure units, even if the control is deeply nested within multiple panels. Which is exactly what it tries to do in this case. Unfortunately, hgconvertunits apparently has a bug that causes it to return the parent-based normalized position values rather than the figure-based ones in this particular case. This causes the function to think that the axes is much bigger than it really is, and therefore it uses more x-tick labels than it should. 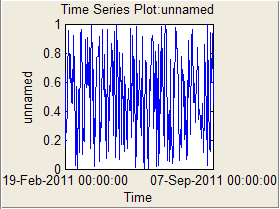 Now the x-tick labels appear nicely, including during resize and zooming. I reported the problem today (1-FEM0L7 for anyone interested). If I learn of a patch for hgconvertunits I will post an addendum on this page. Ordered your book on Tuesday. Looking forward to reading it. 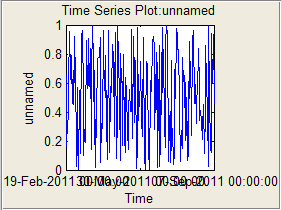 Any word on a fix for the timeseries plot function? In R2016b I replaced call to hgconvertunits with getpixelposition in dateTickPicker. Arash Marashian (13 days 15 hours ago): Problem Solved. I found out that my version does not have this icon. thanks. Marshall (14 days 18 hours ago): This was a fun puzzle–don’t hesitate to add more posts like these if you come across some other fun ones! Reza (15 days 0 hours ago): I have the same problem. 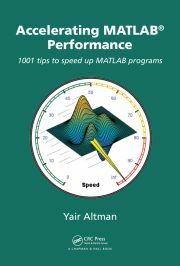 this Java widget got error in compiling via Matlab 2018! Could you please show me how to solve this? GGa (16 days 18 hours ago): There isn’t anything “outside the UTF-8 range”. UTF-8 can represent any Unicode character, as far as I know.